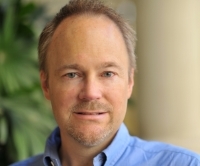 [GUEST AUTHOR] Think You're Ready for a Career in Project Management? Are you on the outside of project management looking in? Have you had a taste of a project leadership role and decided it was for you? Or have you exhibited leadership characteristics and decided this is where you want to move next? Maybe someone recognized the leadership qualities you are exhibiting, and have been mentoring you toward this career destination. At any rate, you're considering it and that's half the process. How do you know if you're ready for a PM career? What experience do you have already? What steps have you taken to prepare yourself for a career in project management? What are your expectations of your responsibilities and qualifications needed to proceed with next steps? Document all relevant experience – then get certified. It's not absolutely necessary to get certified in project management. It's not something I value for hiring against an experienced candidate when that's what I need. But for any new PMs I highly recommend it since you don't have 10-20 years of experience to offer anyone. And by all means, go with the Project Management Institute's (PMI) project management professional (PMP) certification. It's the gold standard – at least for hiring. So start documenting all of your relevant experience and any relevant training because you'll need it to sit for the exam and gain certification. Ask management for a training opportunity. Seek out leadership – either your direct manager or go to the PMO director if you have one and develop a relationship with that person. Let them know what you want to do and get counseling – and perhaps dollars – for some project management training. Shadow a PM on a project. Tag along on a project. Find a good PM who wants experience mentoring and has a history of success. Get the ok of course and you need to be seen as something of an asset to your organization – something they want to invest in. Because what will happen is you'll cost your organization money for the time spent on the project, but the client isn't about to pay for you. You'll be a “freebie” - so know your organization is onboard with your planned career move before pushing for this. Get experience with financial/budget planning and analysis. Budget management is part of every project. Good PM's are strong in this area. You'll want to gain some experience because the ability to manage the project budget and manage it well will help you on every engagement going forward. Without these skills, it could be a nightmarish ride that ends badly. Be ready to fake it till you make it. You'll be stepping into something new, but not behind the scenes. Your very first project will put a target on your head. It's your project and the failure rate is high. Accolades aren't a given, even if you succeed, so don't make that the reason for the move. Be ready to boldly make decisions with less than adequate information and minimal support or input. It will happen sooner rather than later. But remember, it's this kind of leadership that drives most PMs. You will love it. You just have to learn a little, be bold and dive in. Being a project manager is not for the faint of heart. It's not for everyone. But if it's something you have determined you want and are ready to make a career move on, then you're probably ready for the first steps. What about our readers? What is your take on some key steps to take toward a career in project management? Your actions and steps probably differ from my recommendations and I'm sure I've forgotten some I'd like to mention...please share and discuss. 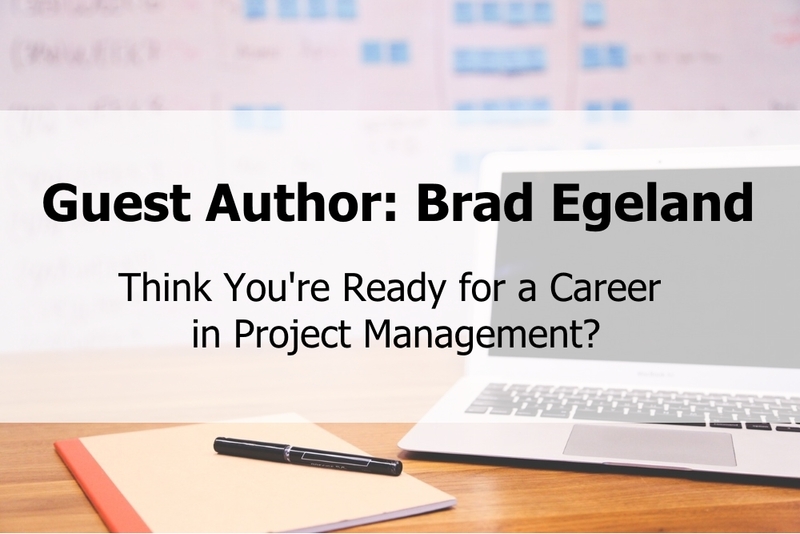 [GUEST AUTHOR] Think You're Ready for a Career in Project Management? - InLoox • Copyright 1999-2019 © InLoox, Inc. All rights reserved.